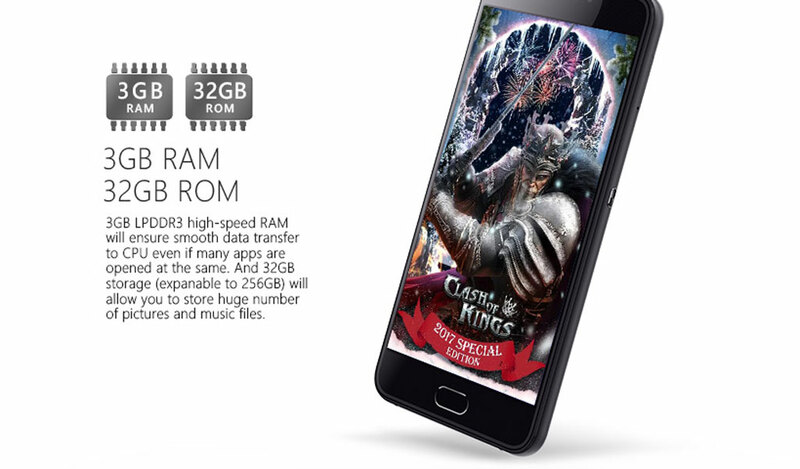 Ulefone Gemini, a phablet w/ 13MP Dual Lens Camera for only Php7k! 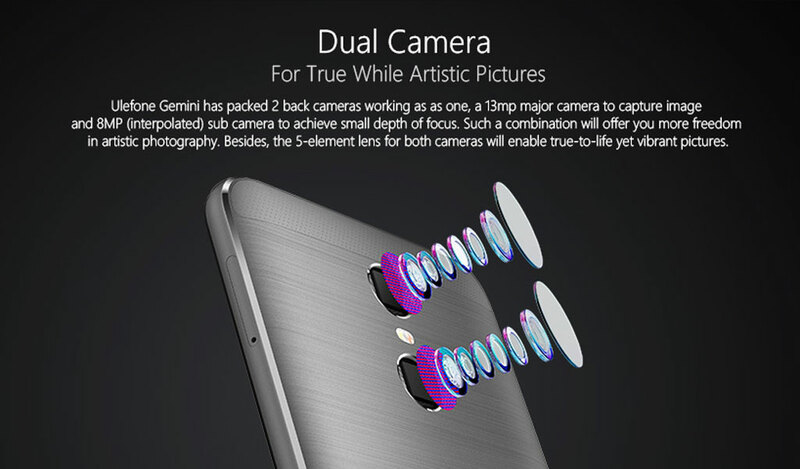 The Ulefone Gemini is one of the newest smartphone Ulefone that has a dual lens camera that is able to do Bokeh effect where the subject is crisp and sharp while the background is blurred like shooting on DSLRs. 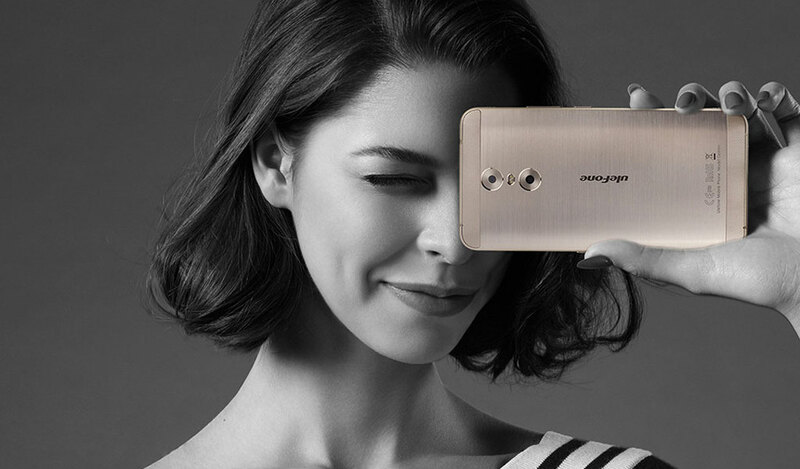 The Ulefone Gemini features a 5MP front camera, 13MP + 5MP rear camera, 5.5-inch display, quad-core processor, 3GB RAM, 32GB internal memory, 3250mAh built-in battery and an out-of-the-box Android 6.0 (soon to be upgraded to Nougat). 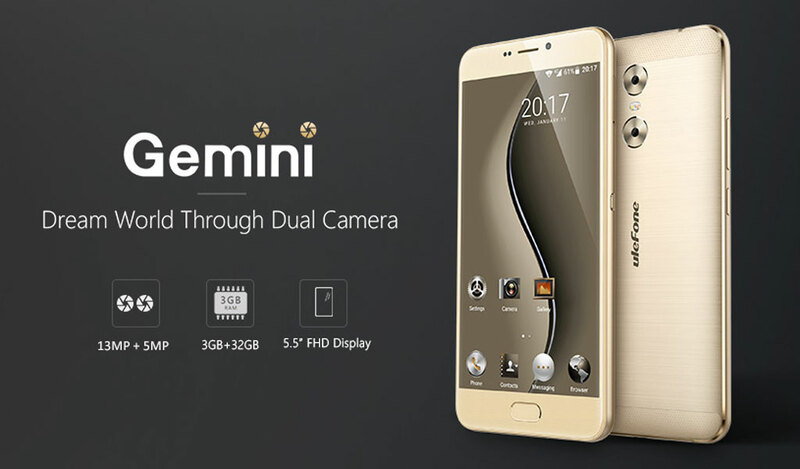 The Ulefone Gemini is available in Silver, Black & Gold colors and now retails at $139.99 (or for Php7k only!) 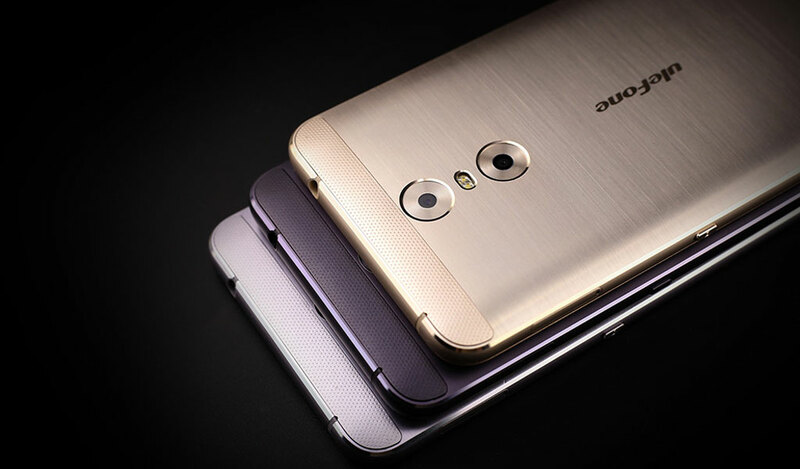 plus it is 46% discount at Gearbest right now, what are you waiting for? Grab one now [here].